A hallmark of Bal-A-Vis-X (Balance-Auditory-Vision eXercises), a brain-body integration intervention program, is rhythm. Rhythm permeates the systems that affect balance, emotion, speech, memory, recall, movement — all cognitive processing. Focus, attention, control, expectation, intention, predictability — all converge. In athletics that’s called ‘being in the ZONE.’ We call it ‘optimal integration’. Who benefits from brain-body integration intervention? 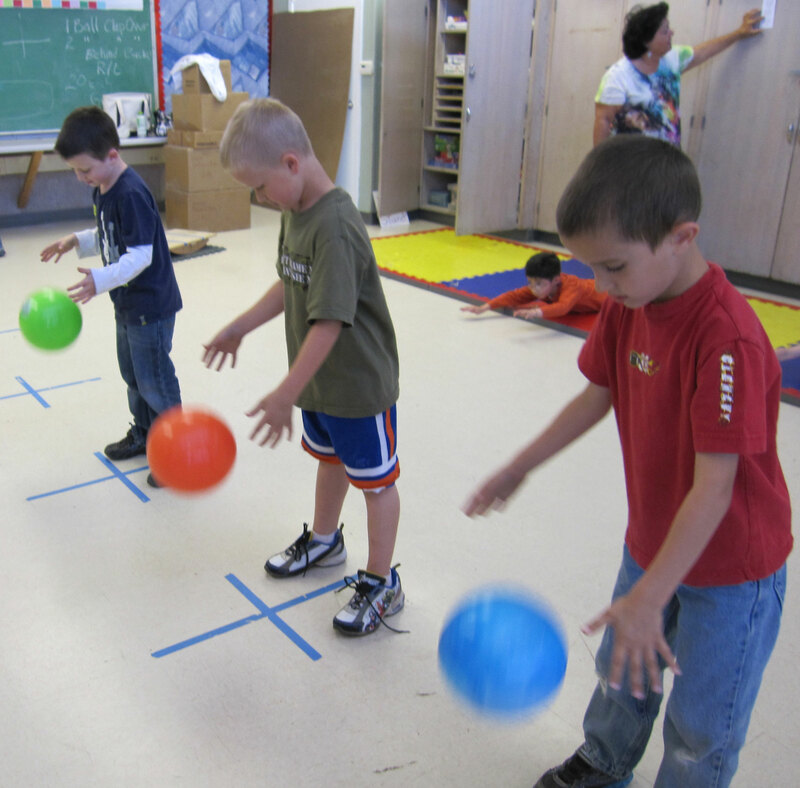 Bal-A-Vis-X reinforces the role that rhythmic, integrative movement plays in learning. Occupational Therapists, Physical Therapists, and Speech and Language Pathologists achieve unexpected results with their clients... and so will you.